Do you have problem with your experiment design ? Do you need an expert to analyze your data ? 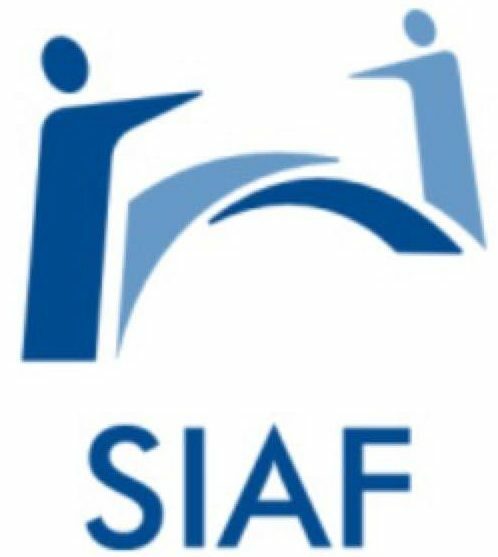 SIAF provides scientific services for Iraqi researchers with 20% discount for the members of SIAF. We help you with your research from experiment design to publication of your results. We provide as well career advices and networking for our members. Send us your request today and we help you. For project submission please fill the following and we’ll contact you with more details and the approximate prices.